© Copyright . 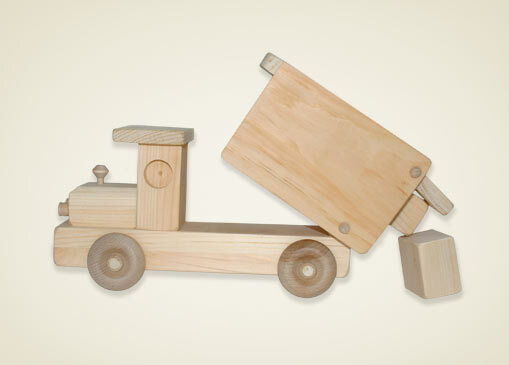 Wooden Toy Junction. All rights reserved.